For over 17 Years, Judith Baer has been helping children excel in Monmouth County, NJ. If your student is having difficulty in school, Judy can help. “My son was diagnosed with Asberger’s Syndrome at 5 years of age. At that time, I was told that he would not be able to read or write very well because of his disabilities, which included dyslexia. After a few years in the school system, even with extra attention, I realized he would need outside help with reading and writing. I began to search for a professional reading specialist. It was a blessing that I found Judith Baer. She is a warm, kind and caring person who made my son comfortable from the beginning. When Judy began working with him, he was not reading at any level. After one year under Judy’s tutelage, he was reading at a 1st-2nd grade level. Now, after four years with her, he is reading at almost a 7th grade level. He is improving greatly in school, and his teachers are seeing a big difference in his ability to read. I am the founder of Judith Baer Education which specializes in tutoring and enrichment for children in grades K-8 in Monmouth County, NJ. 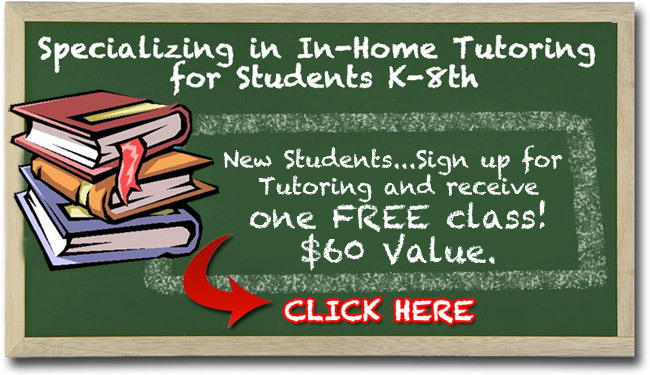 In 2012, I transitioned to one-on-one enrichment and remediation classes in the comfort of your home or local library. I am highly effective and successful at building success and confidence by creating a meaningful bond between myself, as a teacher, and the students I work with, as well as their parents. This alleviates homework and studying stress for both the parents and the students. I have helped inspire hundreds of children to succeed in school. I have built successful partnerships with parents. The parents know I am a trusted friend and advocate for their children. In many cases, I have worked closely with the student’s classroom teachers to optimize the education process. I administer Informal Reading Evaluations to determine a student’s reading level, as well as phonics evaluations to determine their knowledge of letters and sounds. Serving the Monmouth County area — Tinton Falls, Ocean Township, Asbury Park, Neptune, Eatontown, Middletown, Red Bank, Hazlet, Holmdel, Long Branch, Monmouth Beach, Matawan, Lincroft, Fair Haven. Copyright © 2017. Judy Baer Education. All Rights Reserved. · Web site design by Visitivity Inc.